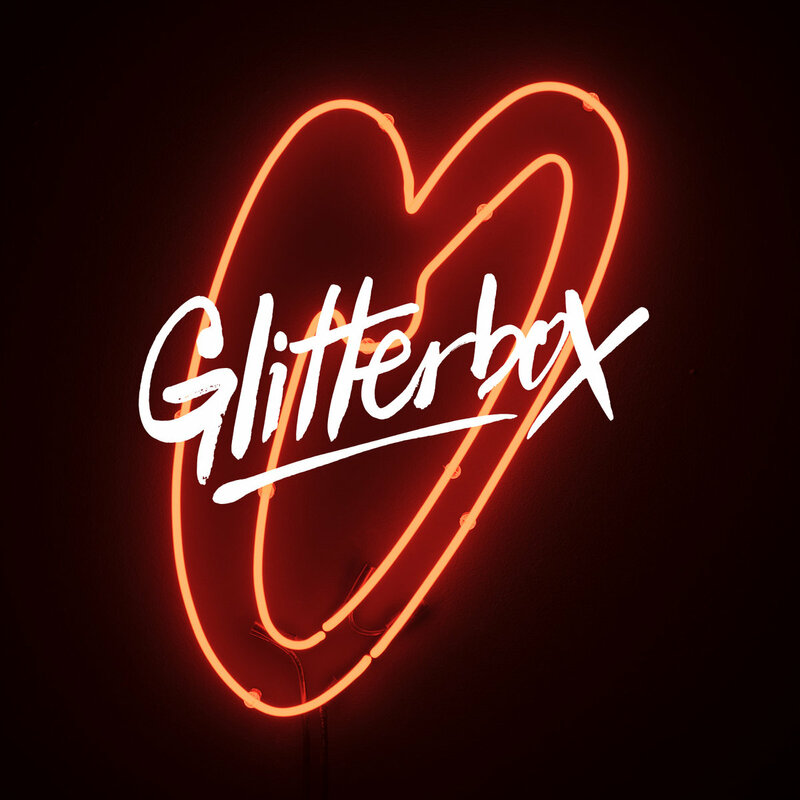 Pre-order of Glitterbox - Discotheque. The moment the album is released you’ll get unlimited streaming via the free Bandcamp app, plus a high-quality download in MP3, FLAC and more. 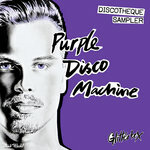 Glitterbox is proud to present Purple Disco Machine’s debut mixed compilation, ‘Glitterbox - Discotheque’. A leading light of contemporary disco and a key resident for the nightlife phenomenon’s internationally renowned parties, Tino Piontek, aka Purple Disco Machine, has distilled his acclaimed headline DJ sets into two mixes; ‘Purple Disco Day’ and ‘Purple Disco Night’. Featuring over 30 tracks of fine soulful, funk-laden beats, Purple Disco Machine showcases an impressive decade-spanning repertoire of gems, from underappreciated golden-era disco to newly-released vocal house, plus two exclusive edits from the artist himself, all mixed beautifully in Purple Disco Machine’s unmistakeable, acutely modern style. 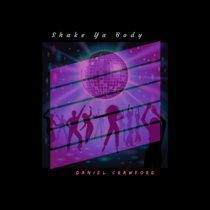 ‘Purple Disco Day’ builds just as a Purple Disco Machine afternoon festival set would, the deep tones of Paul Alexander’s voice and deconstructed funk of Forrrce ‘Keep On Dubbin’ (With No Commercial Interruptions) making way for the sunshine sounds of Yuksek & Bertrand Burgalat’s ‘Icare’ from 2018. 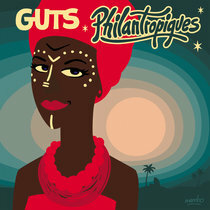 A trio of classics brings up the tempo, followed by more newness from Horse Meat Disco direct from the Glitterbox stable, Dele Sosimi ‘You No Fit Touch Am’ (Medlar Remix) and the first brand new edit from the man himself, Ilija Rudman featuring Andre Espeut ‘In Her Eyes (Purple Disco Machine Edit)’. 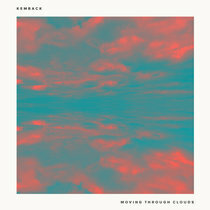 The edit, which has taken pride of place in his sets for a while now, is Purple Disco Machine at his deepest, leading seamlessly into a covetable Kenny Dope mix of the Boris Dlugosch collaboration ‘Love For Days’ featuring Karen Harding. 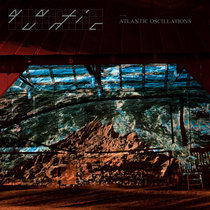 ‘Purple Disco Day’ demonstrates the sophisticated restraint of a DJ who truly knows how to apply pressure and when to hold it back, producing a mix that works on a home stereo as much as it does on the dancefloor. 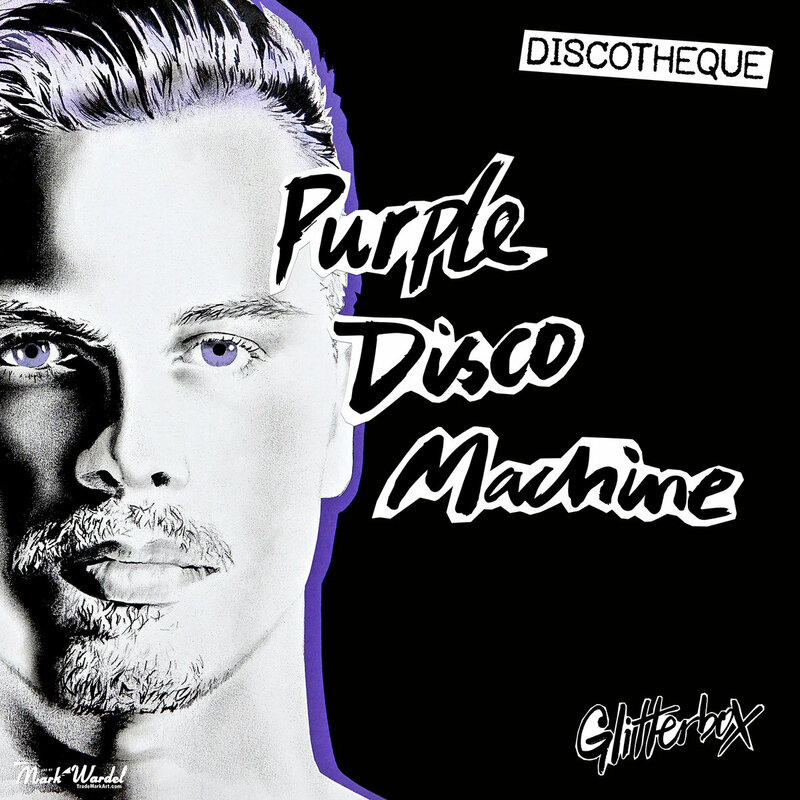 On the flip, ‘Purple Disco Night’ starts strong with two huge remixes from Purple Disco Machine himself; Shakedown’s ‘At Night’ and Weiss ‘Feel My Needs’, undeniably two of the most-played reworks of the last six months. 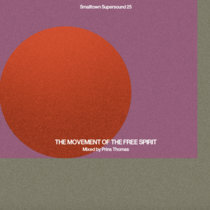 The heavy hitters keep coming; Mighty Mouse’s ‘The Spirit’ providing the energy and Moloko’s ‘Sing It Back (Mousse T.’s Feel Love Mix)’ providing a euphoric singalong moment. Purple Disco Machine’s second exclusive edit is of Julien Jabre ‘Swimming Places’, a timeless Defected classic from 2005 with so much emotion, brought tactfully into 2019 with a fleshed-out bassline. 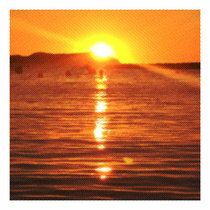 Documenting the full might of Purple Disco Machine’s production credibility, no mix would be complete without his irresistible remix of the seminal ‘Praise You’ by Fatboy Slim and of course the crossover hit ‘Dished (Male Stripper)’, once again proving he can’t go wrong using his remarkably unique disco sound with a modern twist.